The final draw was done today – some of you may recognise Junior who did the draw with Jules this month. Junior used to work at Conch Charters as a Yacht Technician and part time skipper. 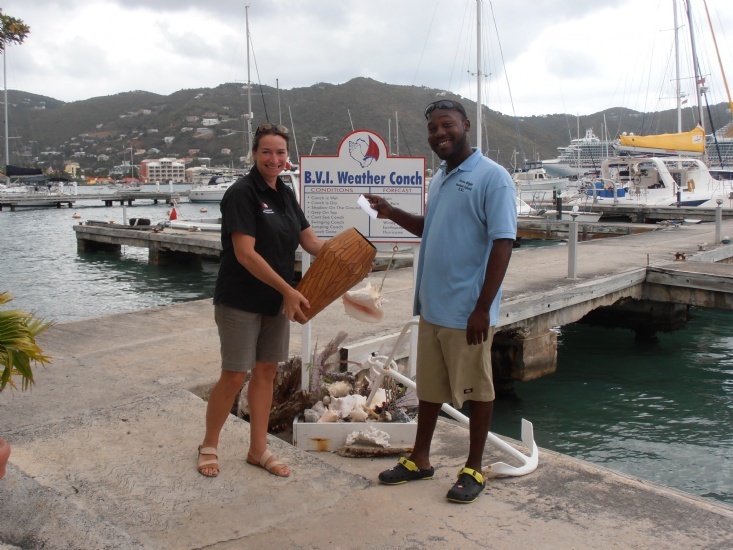 Conch-grats to Frank Plust the winner of our final draw. Frank and his crew are coming sailing with us on 24 March.